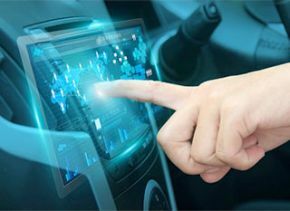 Building on our know-how in embedded software powering over 1.5 billion devices today, including IVI systems, we provide embedded solutions that are integrated with automotive human-machine-interfaces (HMI), device management, dashboard and multimedia systems. We offer car manufacturers and Tier 1s solutions that enable them to meet and surpass consumers’ high expectations of the experiences delivered by in-vehicle infotainment systems. Our solutions are designed to be integrated by any OEM and Tier 1 and enable both embedded IVI and BYOD within infotainment systems. 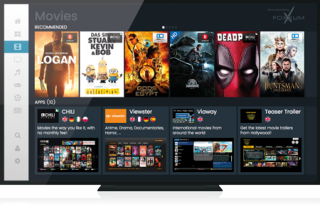 Building on our know-how in embedded software powering over 1.5 billion devices today - including set-top boxes, smart TVs, smartphones, tablets and game consoles - we provide solutions that enable operators to offer TV Everywhere services in and out of the home. Today, our solutions allow 100 million consumers and counting to access any video on any device, over any network and any time. Today, our solutions support HTML5, HbbTV 1.5, HbbTV 2.0.1, BML, Hybridcast, UK Freeview Play 2017, YouTube on TV and uPnP, as well as device operating systems such as Linux, iOS and Android. ACCESS offers vendors a one-stop shop for the addition and integration of multiscreen functionality. Manufacturers embedding ACCESS solutions within their devices are choosing industry proven solutions. Sound business models and clear routes to service monetization.